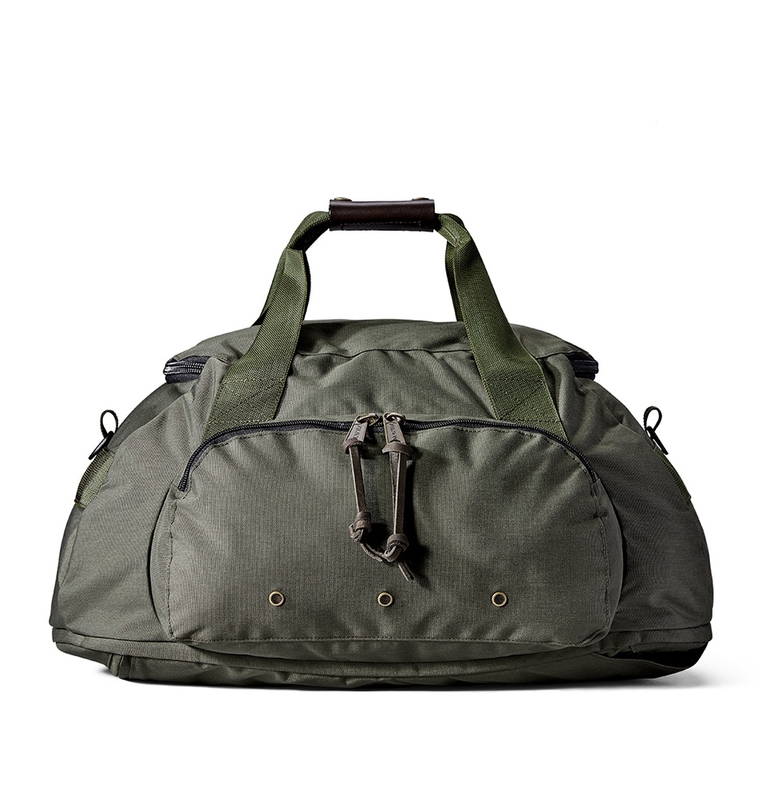 Haul it to work, in the field or on a plane – this Duffle Pack is built to be taken anywhere. 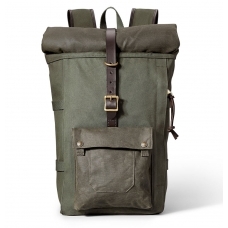 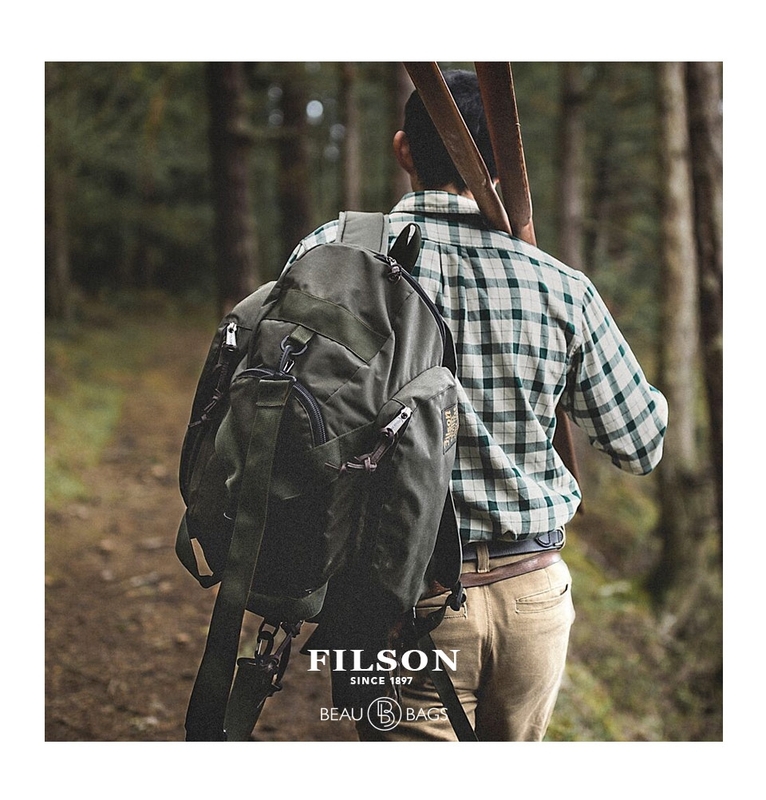 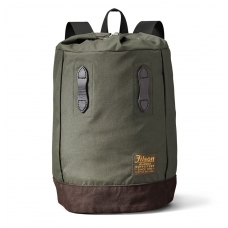 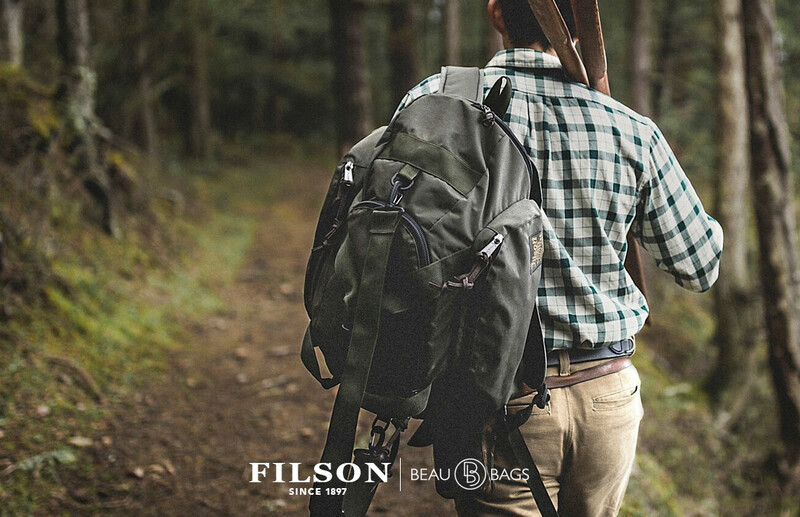 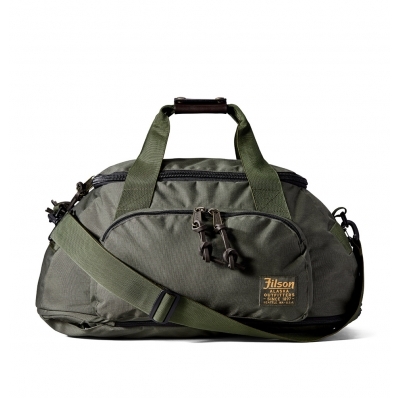 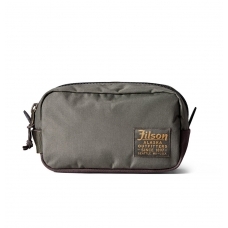 FILSON BALLISTIC DUFFLE BAG OTTER GREEN 20019935, versatile, strong and lightweight travelcompanion. 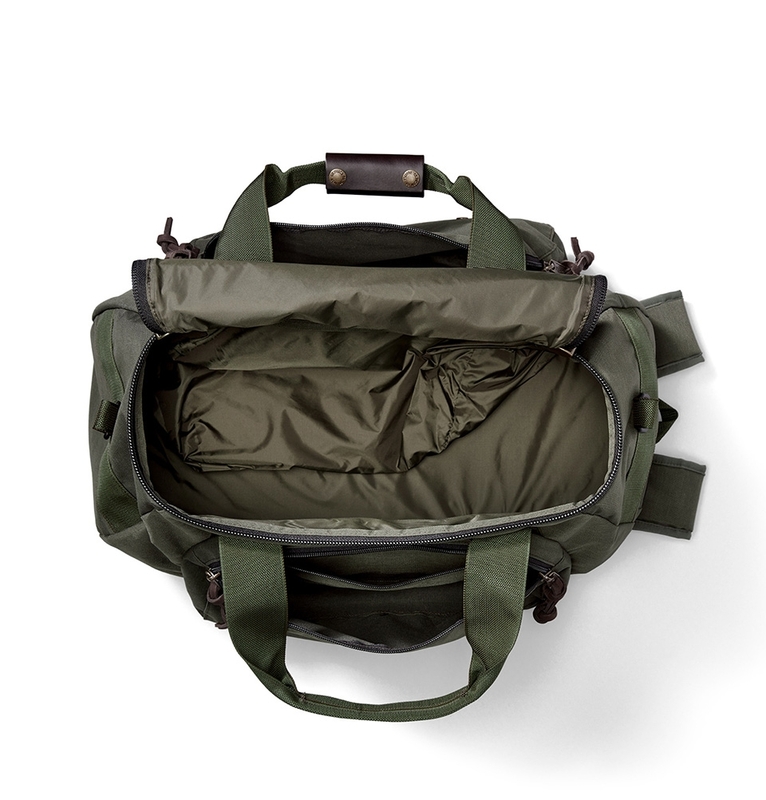 Haul it to work, in the field or on a plane – this Duffle Pack is built to be taken anywhere. 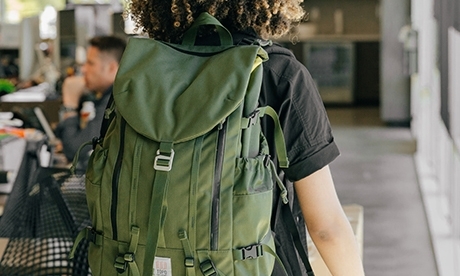 Tough, lightweight ballistic nylon is tear-resistant for worry-free use. 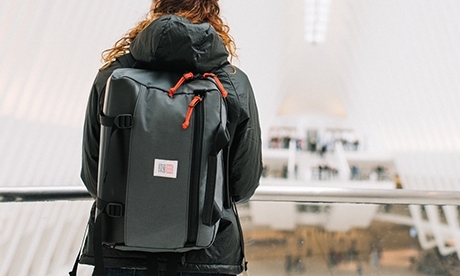 Protective padding keeps contents secure. 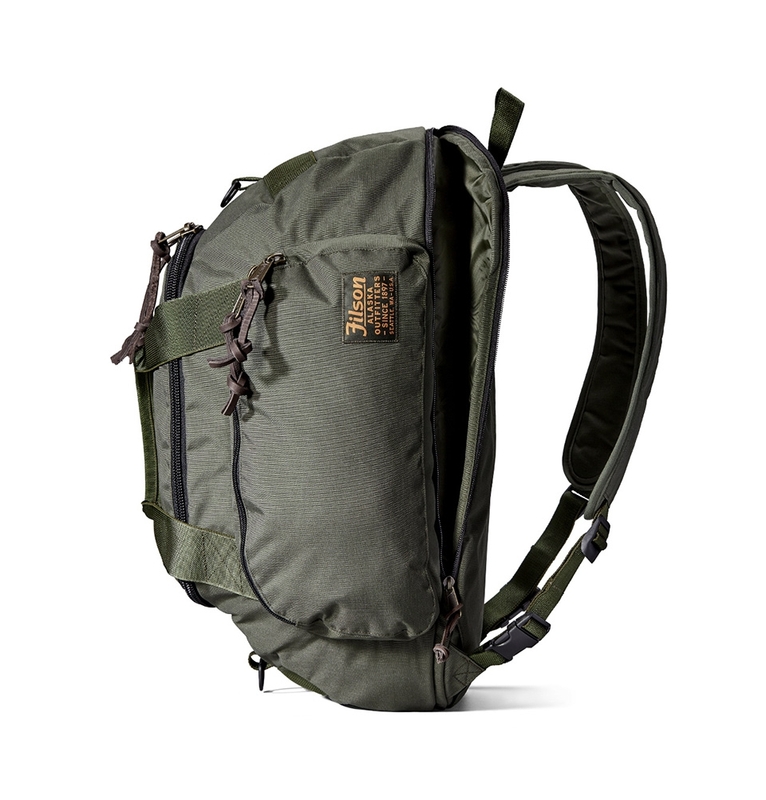 Carry it like a duffle with the hand straps and removable shoulder strap, or deploy the backpack straps to use it as a pack. 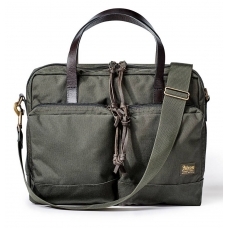 The full-length padded back pocket holds laptops and tablets up to 15”.